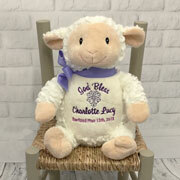 Born Gifted is your one-stop, online baby gift shop offering a treasure trove of presents and toys for young children and their parents. 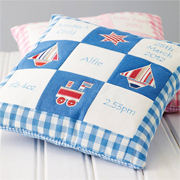 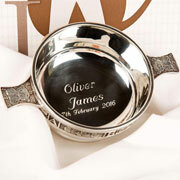 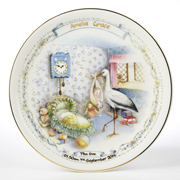 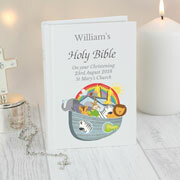 Choose from our extensive range of unique Christening gifts, and personalised baby gifts - we have an unrivalled product range and offer super fast delivery. 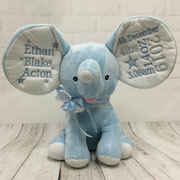 In addition if you’re looking for a special first birthday gift for a baby boy or girl look no further because we have over 400 amazing 1st birthday presents to choose from! 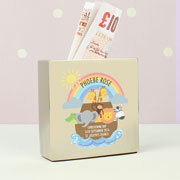 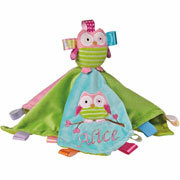 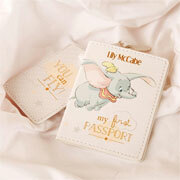 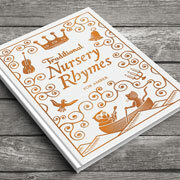 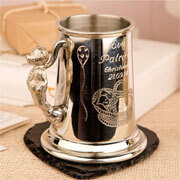 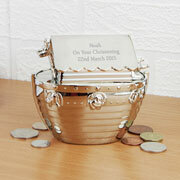 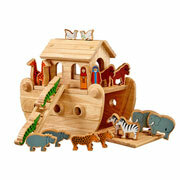 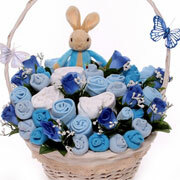 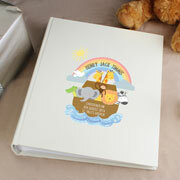 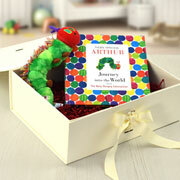 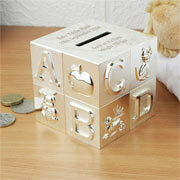 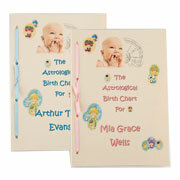 Founded in 2003 we are proud to be one of the longest established UK baby gift websites! 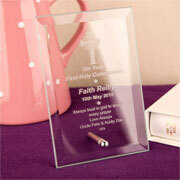 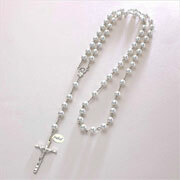 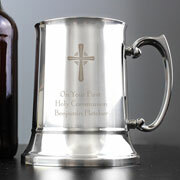 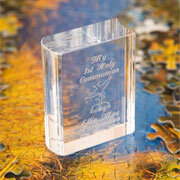 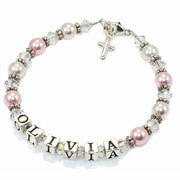 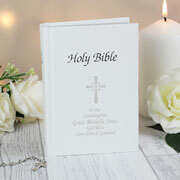 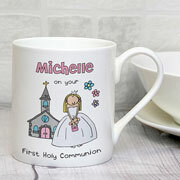 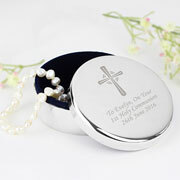 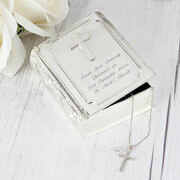 We have also become the number one online supplier of Communion gifts in the UK with an extensive range of beautiful religious gifts for boys and girls celebrating their First Holy Communion. 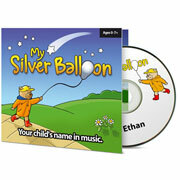 It’s not just about the kids! 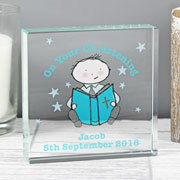 We also sell lots of great gift ideas for children to give to adults including Godparent gifts, Teacher gifts, Mother’s and Father’s Day gifts and grandparent’s gifts! 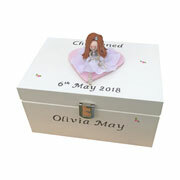 We offer same day despatch on most items and provide a very high level of customer service which is reflected in our fantastic 5 star review rating from independent review partner EKomi.